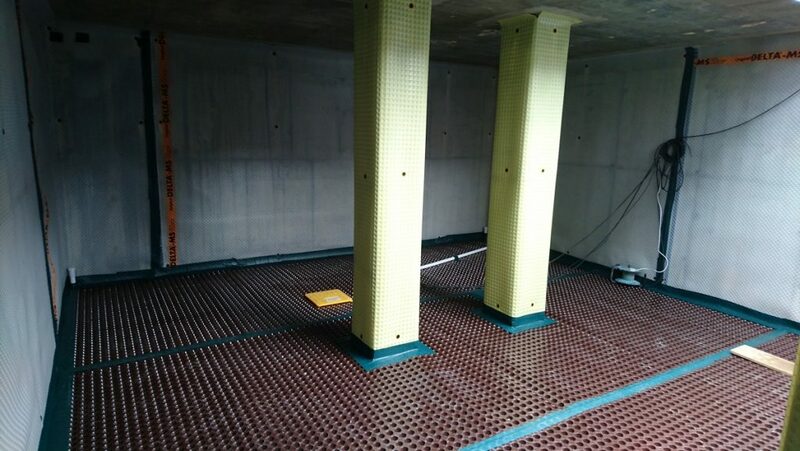 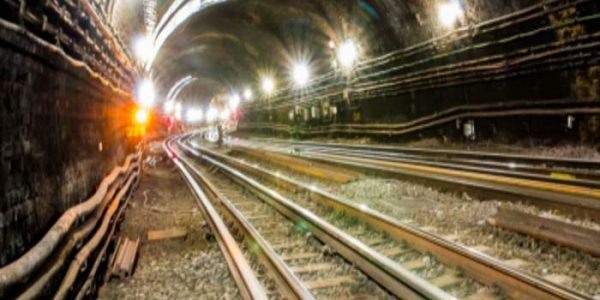 Preservation Treatments were invited to submit a tender for, and subsequently instructed to carry out, the installation of a Delta Cavity Drain Membrane system in a basement in Hackney, London, to comply with BS8102:2009 Grade 3. 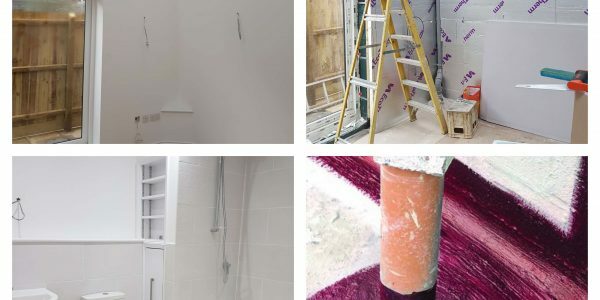 The proposed system included the installation of Delta MS500 cavity drain membrane system to ceiling height and Delta MS20 membrane to the floors. 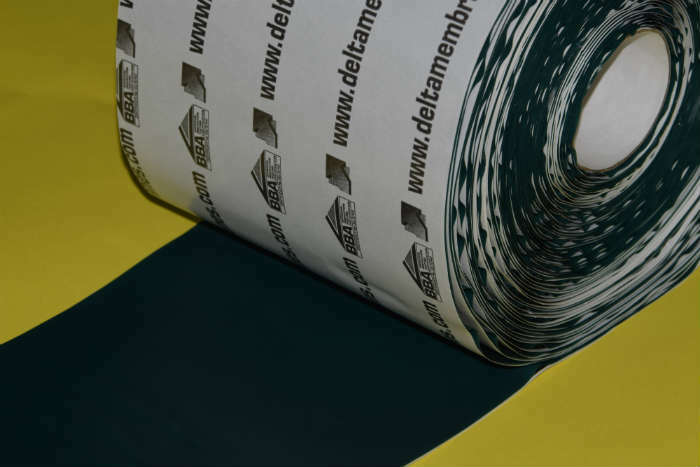 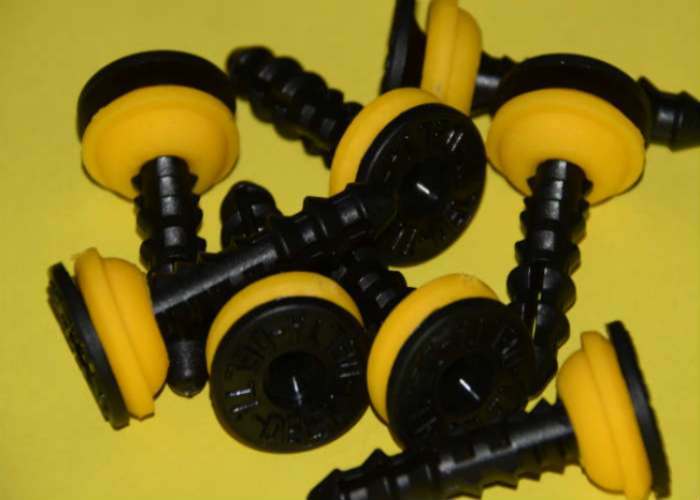 The system was also to include Delta FM 3mm to the internal columns within the basement. 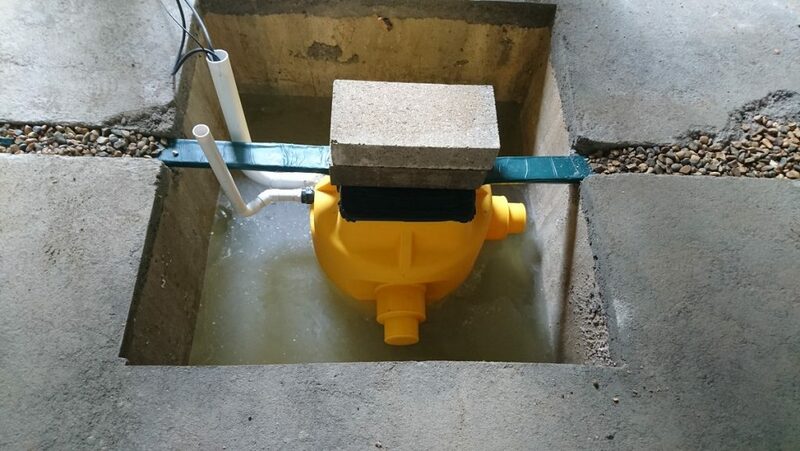 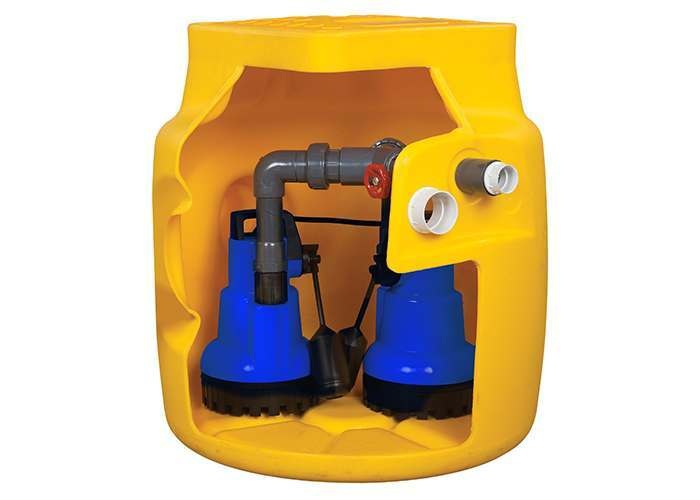 A Delta drainage channel (perimeter drain) and the supply and installation of a Delta Dual V3 Groundwater Sump Pump. 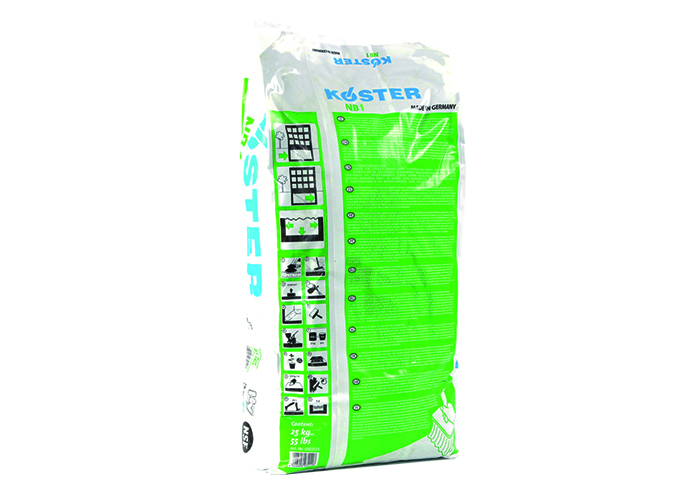 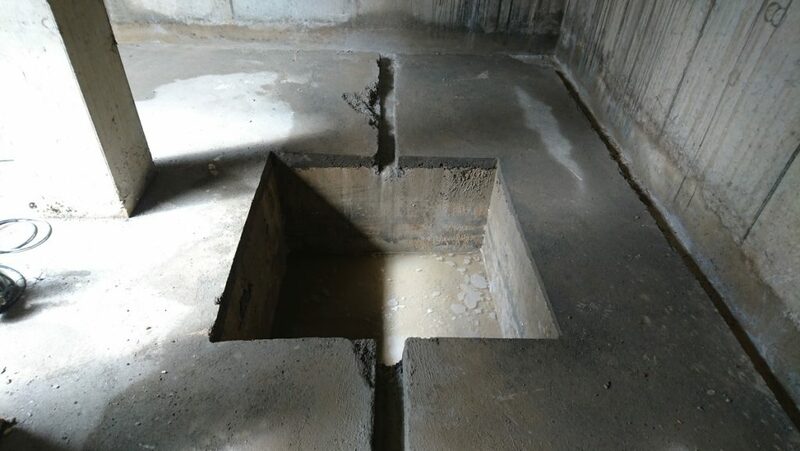 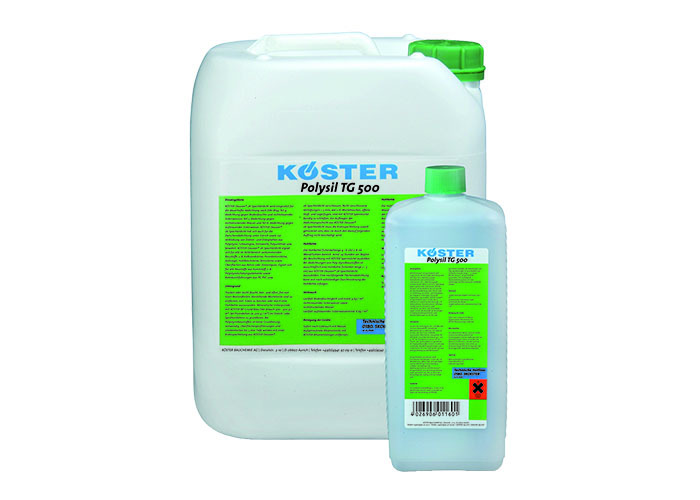 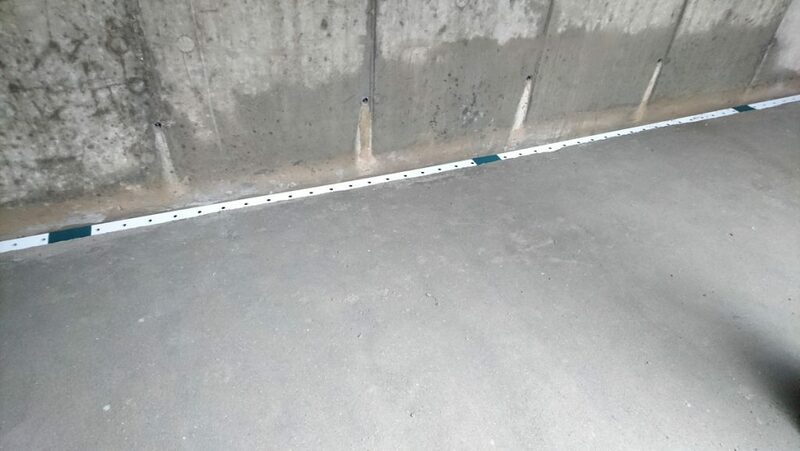 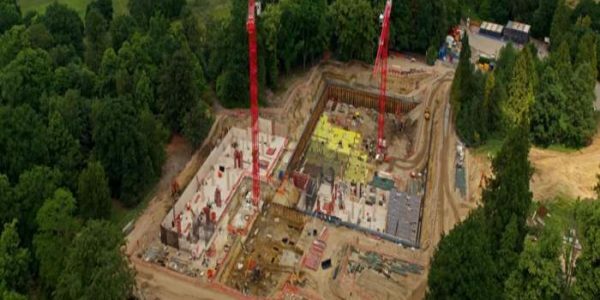 Prior to installation of the floor and wall membranes, Polysil TG500 lime suppressant was applied to the concrete walls and floor surfaces to reduce the risk of ‘free lime’, which could result in blockage of the cavity drainage system. 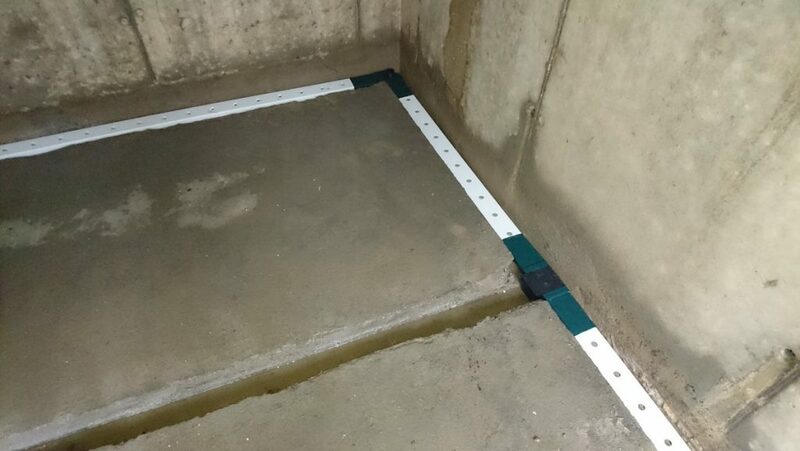 A Delta drainage channel was then installed around the perimeter of the room, together with Jetting Eyes at every main change of direction to allow for future maintenance. 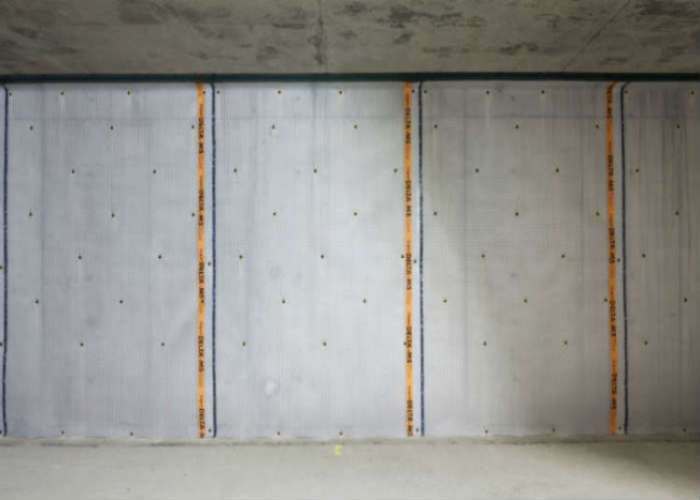 Koster NB1 Grey, a waterproofing slurry, was also applied to the perimeter wall/soffit joint to protect the joint from water ingress. 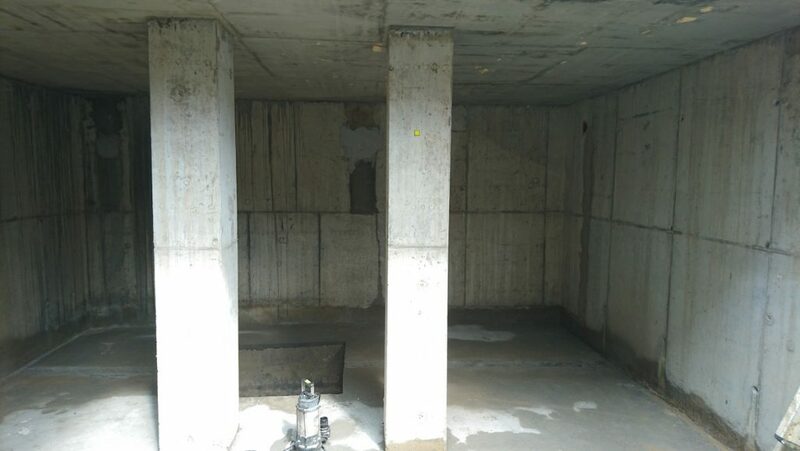 Preservation Treatments’ Technicians then installed the Delta MS 500 and Delta FM to the walls and columns. 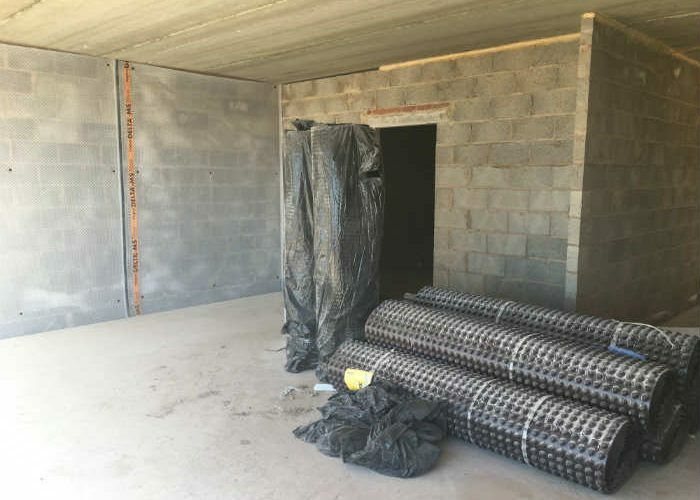 Under instruction from the site foreman Delta Qwik-seal plugs were fitted to enable any abutting structural walls to be tied in to the external wall. 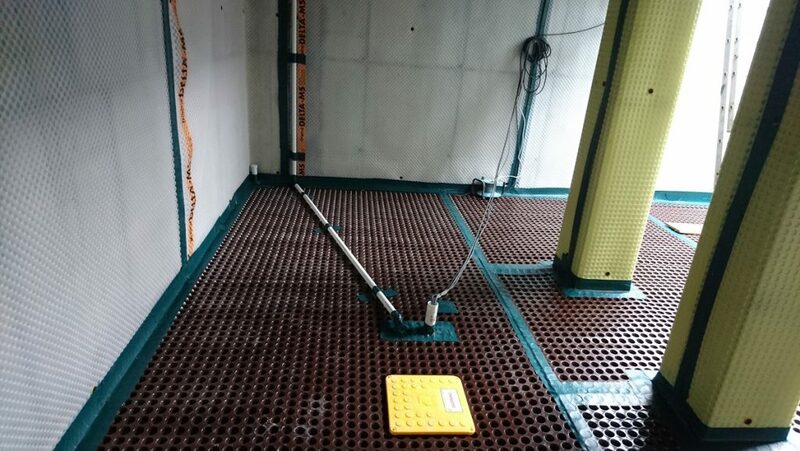 A flood test was then carried out prior to the laying of the Delta MS 20 to the floor of the basement. 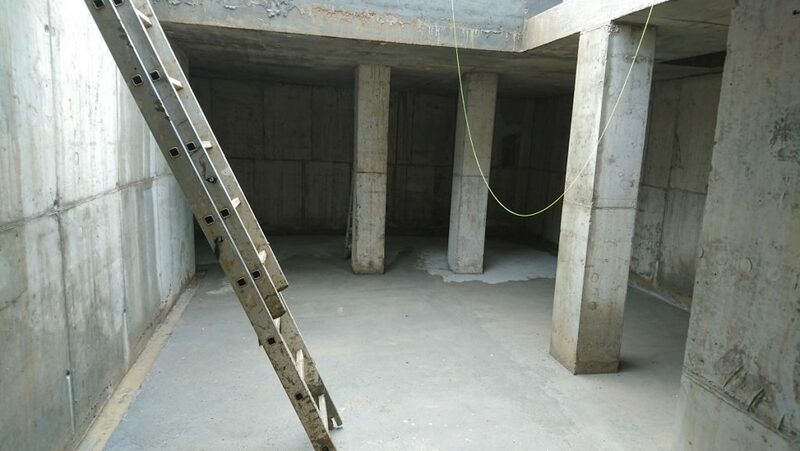 The basement was then ready for free standing dry lining to be installed by the main contractor. 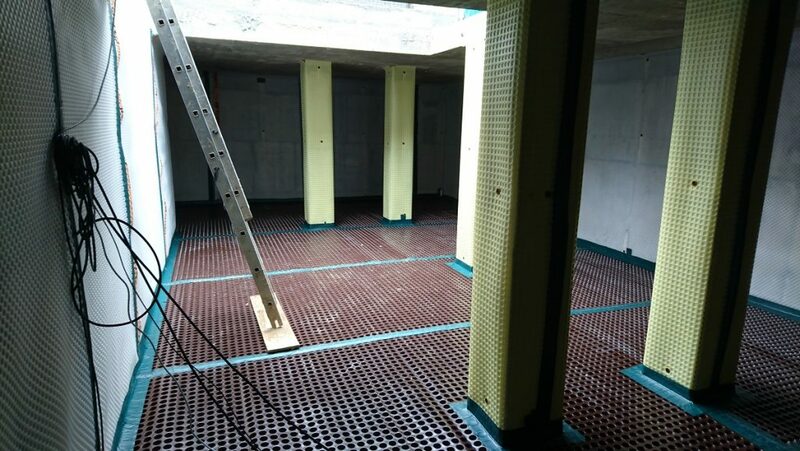 A fully watertight room ready for the main contractor to apply finishes.